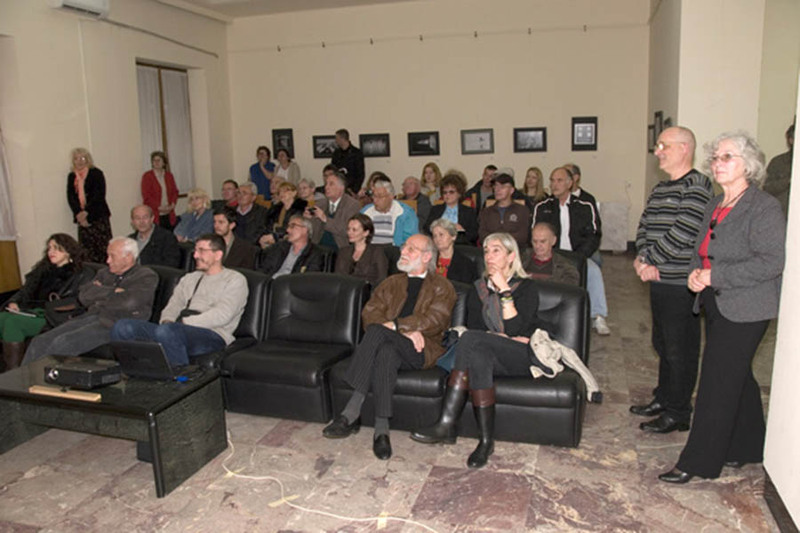 First International Salon of Photography organized by the Association of Serbian PHOTO titled Reflections of Serbia in 2014, has been successfully opened, to the satisfaction of the organizers and the many visitors who were in the festive gallery on main railway station in Belgrade, on May, 5th of 2014. We have had the opportunity to enjoy awarded works and watching a digital projection of the photographs that are received at the exhibition. 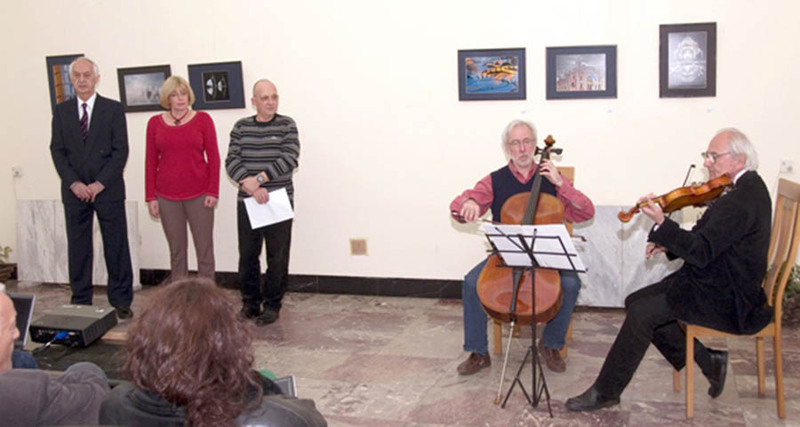 Technical organizer of this event was the Association of Artists of the Serbian Railways . This competition was attended by 414 authors from 59 countries from all continents, with a total of 5756 images received . The decision about the awards and the selection of images for presentation made ​​by an international committee composed of AFIAP and PSA artists, Bozidar Vitas, Zoran Pavlovic, both from Belgrade and Ozren Bozanović from Tuzla , Bosnia and Herzegovina. The event was accompanied by superb color catalog, printed on luxurypaper with reproductions of a 87 award-winning works and specially selected 65 photographs. 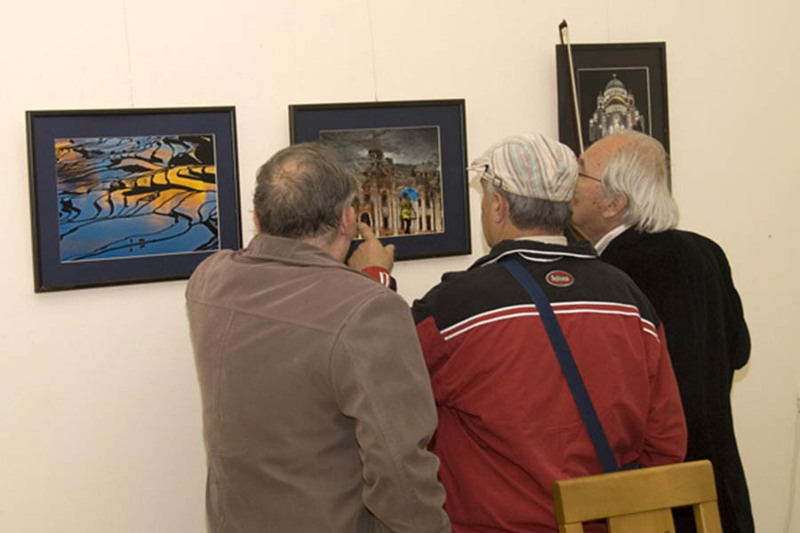 The exhibition was opened with a Bozidar Vitas speech. The awards were presented to winners by Ljiljana Vrzić, president of the Serbia Photo Salon. “We are gathered out, attracted by the game of light and shadows, as fragile as butterfly wings over the flame of a candle. We`ll never forget the magic kaleidoscope, such as bees never forget how to build honeycombs. Come together to experience the light, challenging the darkness. 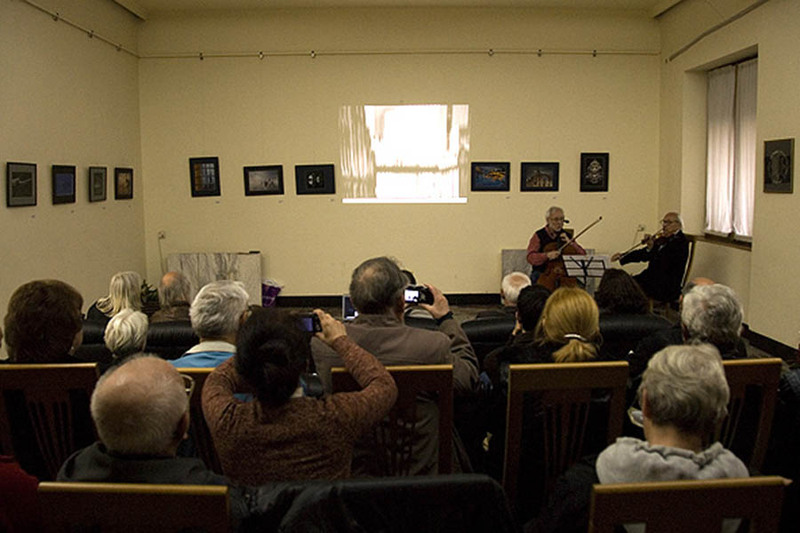 The success of the event partially contributed to the professors Živojin Velimirovich (violin) and Ladislav Mezei (cello), performing compositions by Haydn and Vuckovic . However, this Salon was a great opportunity to learn something new about photographic art of all our colleagues around the world.